Physiofusion have a long standing track record of being associated with sports clubs and teams, treating at levels from grass roots sport, up to elite athletes and international team members. We feel it is imperative to support our community, therefore, establishing links with local sports teams/clubs is of significant importance to us. 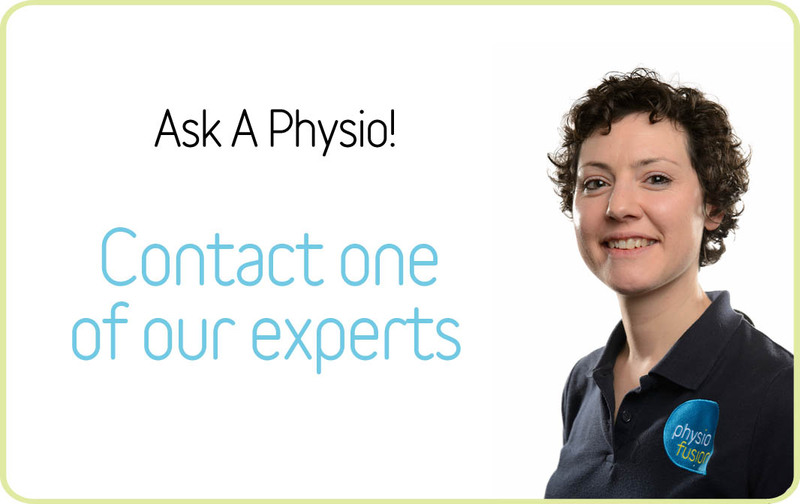 We often act either as the team therapist for your club or liaise with team therapists from those teams regarding rehabilitation and progress. We also give any members the chance to put money back into the clubs funds, helping pay for equipment, events and trips. 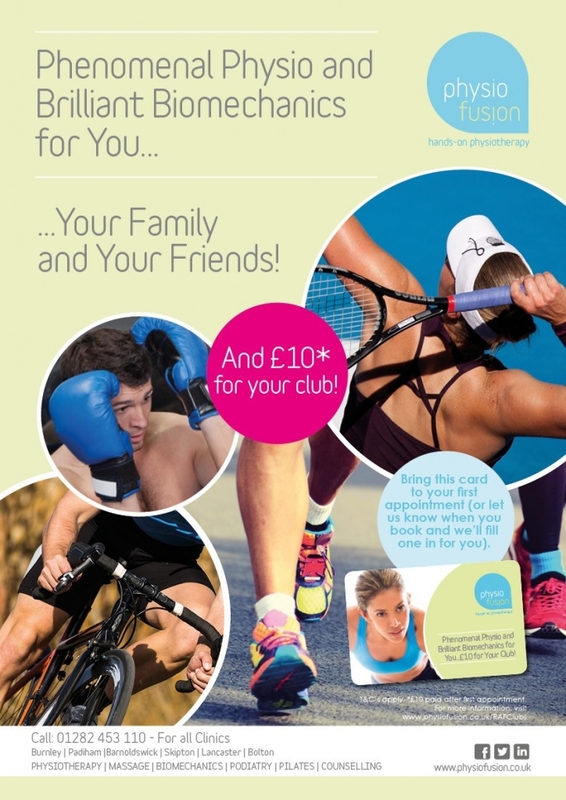 Members of any clubs associated with Physiofusion have the luxury of putting £10 into their clubs funds after they pay for their first treatment at any Physiofusion clinic. Looking after our bodies should be a number one priority in general, and especially if we are heavily sports focused. We make sure that while you look after yourself, we try to look after your club.